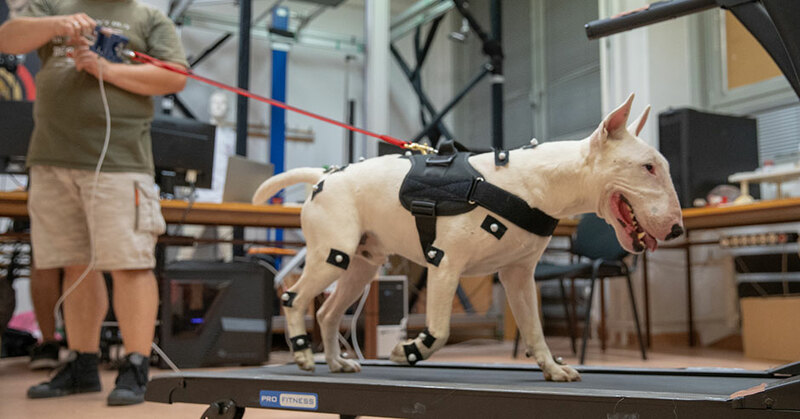 The aim of the study is to determine, using 3D motion capture, how the usage of different harnesses changes the dog’s walking kinematics compared to free (unleashed) movements. 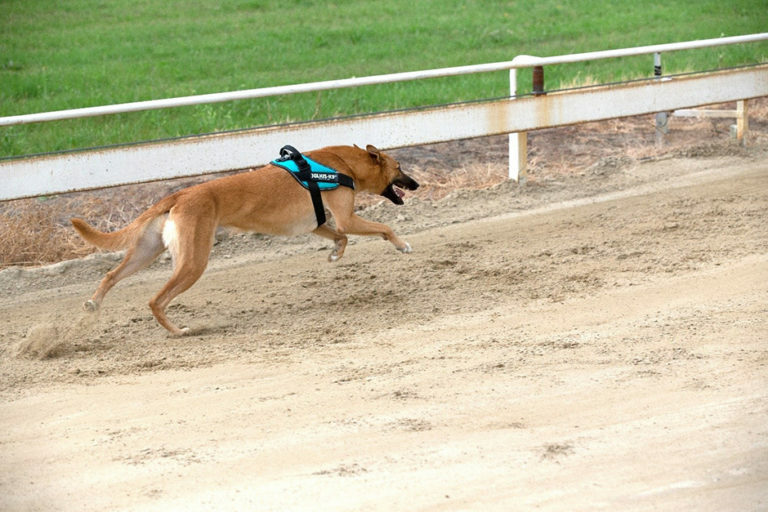 We have determined that JULIUS-K9® IDC® Powerharness doesn’t hinder the movement of the dog during running. How did a thrown out dog wandering in the streets become an unbeatable running champion? 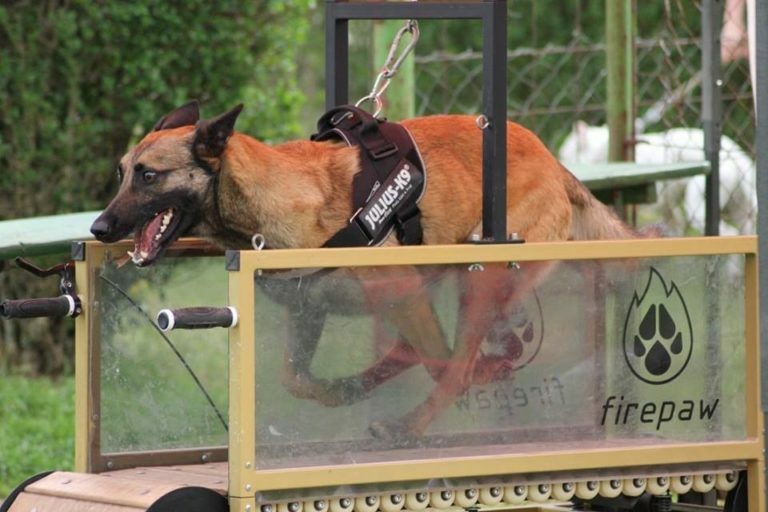 Bea Labady from Australia about Julius-K9® dog harness. At first, I was skeptical because the harness is so large, but I was surprised at how sturdy and high quality it is. We would like to mention one of their many applications; they assist rescue dogs in their work during their mission.